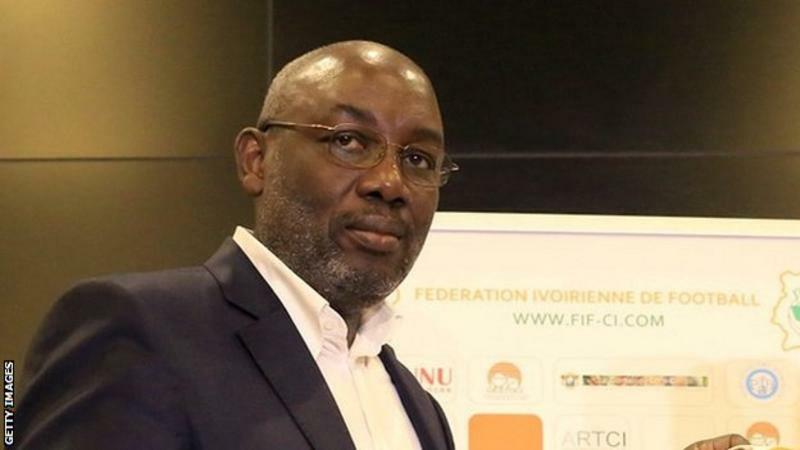 The Ivorian Federation reacted to an interview Caf president Ahmad gave to Afrique Media TV on Monday when Ahmad said that Cameroon - stripped of the 2019 hosting rights - would replace Ivory Coast as hosts in 2021 and the latter would instead stage the 2023 tournament. "We made this decision to shift, because we saw that Ivory Coast also is not ready for 2021. To do things in a more humane way, in 2021, the Cameroonians will be ready. "And in 2023, we will organise the tournament in Ivory Coast. This is the decision taken by the Caf Executive Committee on November 30, 2018 in Accra," Ahmad said. However, FIF revealed in a statement on Tuesday, that it has written to Caf to remind the body of the decision it took in 2014, and said the "Federation deplores this way of proceeding." "It is reported that the Ivorian state authorities and the leaders of the Ivorian Football Federation have been approached by the Confederation of African Football (Caf) and that they would have been consulted on the recent decision taken by the Executive Committee of the said Confederation regarding the organisation of CAN 2021 which has been designated to the Ivory Coast, by the unanimous members of the Caf Executive Committee meeting in Addis Ababa in September 2014, following a successful bid," the Ivorian Federation stated. Coulibaly promised a budget of 300 million euros ($345 million) investment in infrastructure in preparation of the country's first hosting of the event since 1984.